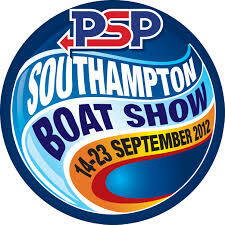 If you are visiting the Southampton Boat Show this year make sure you keep an eye out for us. As normal we will be hosted by Socal (Southampton Calor) who’s stand is easily found opposite the entrance to the Holiday Inn. On show will be the Marine versions of the HS2000, HS2800 and gas and mains powered HS2000e. We will be milling around at the show but Socal Staff have a wealth of understanding and knowledge on the Propex heaters and will be very happy to talk through and demonstrate the heaters for you.